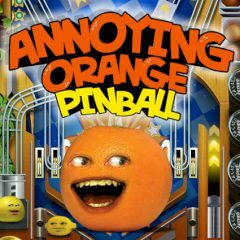 This exciting game lets you play pinball with all your favorite fruits like Orange, Pear, Midget Apple, Grapefruit, Grandpa Lemon and others! First goes the Grapes! Hit the right shots, so that the other fruits will get dragged into the action!